The best tea in the world. Served exclusively at Zinque. Rich morning black tea. This magnificent marriage of great and elegant black teas produces a rounded taste of malt and chocolate perfect with a french breakfast, with or without milk. Its highly developed flavor is both powerful and refined. 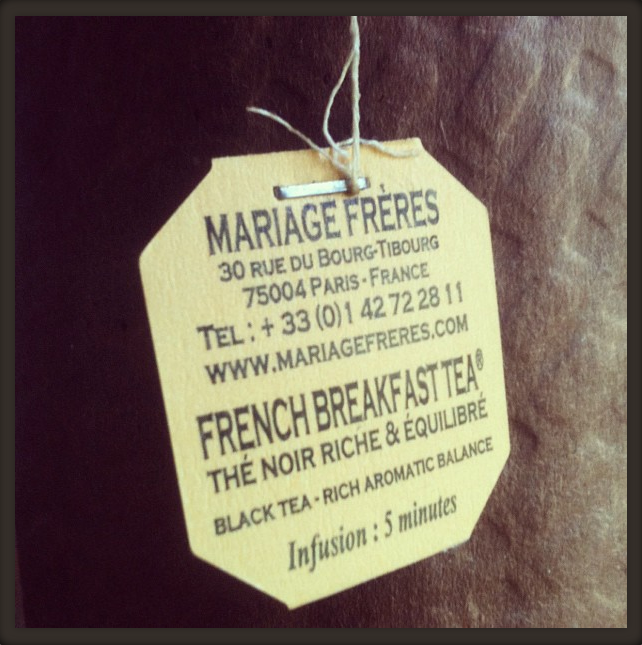 A felicitous blend in the best tradition of the French Art of Tea. A green tea grown on the slopes of the Mount Fuji, it yelds an intense and subtle aroma. Rich in vitamin C, low in theine, it is a stimulating tea appropriate for meals and enjoyable any time of the day. Vert Provence, a heat-drenched image of southern France generated by a grand green tea with flowery aroma combined with tastes of Provence, red and black fruits plus sweet lavender. A grand flowery and smooth Chinese green tea scented with tender jasmine flowers. This vanilla blend displays great finesse. it can be taken day or night, with or without milk.